Ballybrack United’s extraordinary claim that one of their players had been killed in a traffic accident when he was alive and well in Galway, has earned the club headlines in Ireland and further afield. Such extreme falsehoods may not be the norm in sports but as these example show, it is not unique either. 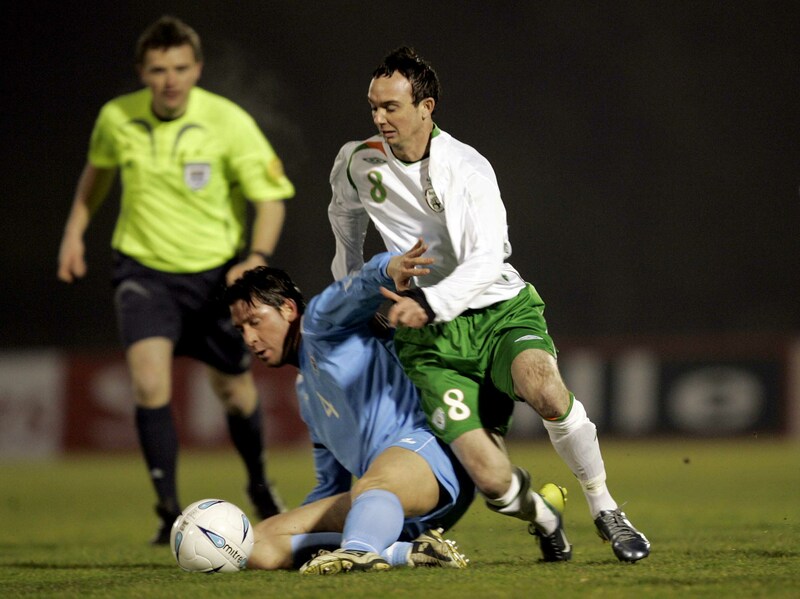 Irish international midfielder Stephen Ireland killed off three grandmothers to try to avoid playing in a Euro 2008 qualifier with the Czech Republic. They objected, as did the Irish football authorities and he never played for his country again. The then 21-year-old was flown back to England by private jet after girlfriend Jessica, who was in Cork, told Ireland manager Steve Staunton that Ireland’s maternal grandmother had died. That was exposed as a lie after the grandmother read about her supposed death in the papers. Ireland then claimed it was his other grandmother. When she found out she was so upset she threatened legal action. Ireland tried killing his step-grandmother before deciding to cut his losses. He issued a two-page apology through his club Manchester City saying he had been upset after learning that Jessica had suffered a miscarriage. “I immediately rang my girlfriend and she was distraught and explained that she had suffered a miscarriage. Jessica said she was very lonely and wanted me to come home. She thought they might let me home quicker if they thought my grandmother had died,” he explained. West Indian cricketer Runako Morton died tragically in a car crash in 2012 at just 33. Over a decade earlier the batsman — who played 15 Tests and 56 One Day Internationals for the West Indies — blotted his copybook with the selectors. He already had form having been expelled from the West Indian cricketing academy in 2001. A year later, he decided, like Ireland, that the death of a grandmother would get him out of playing for his nation — in this case in the 2002 Champions Trophy. One of his grannies was indeed dead, and had been for 16 years. The other one was still alive. 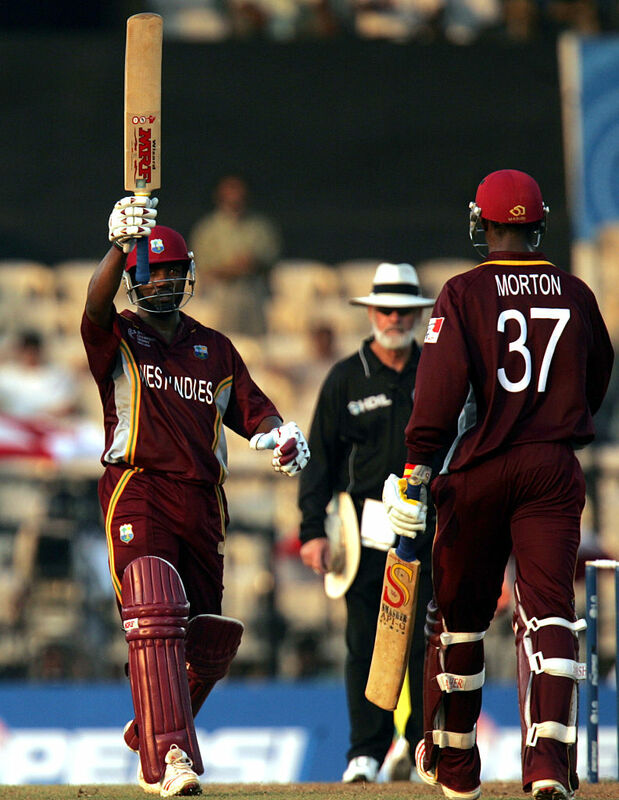 Morton was suspended for a year from all cricket organised by the West Indies Cricket Board. Morton continued to flirt with trouble as he was involved in a stabbing in 2004 and in 2012 was charged with marijuana possession. The case was heading for acquittal when he died. 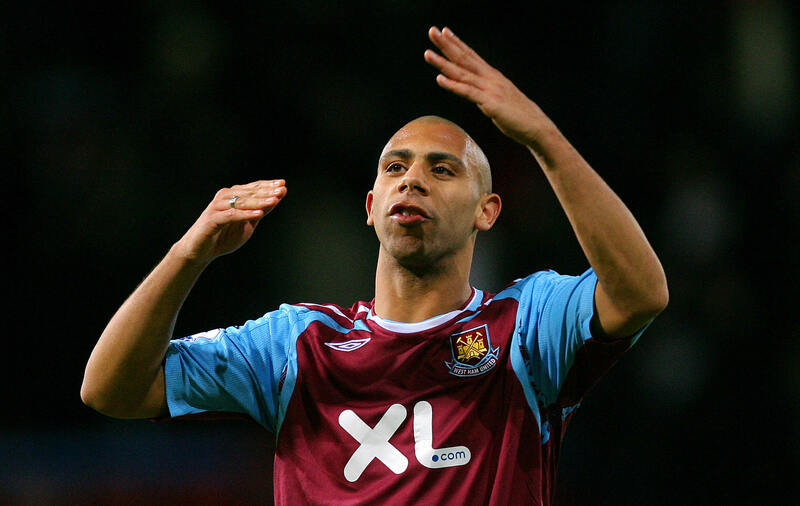 Anton Ferdinand is perhaps best known for having been the target of a tirade of abuse by John Terry in a match between West Ham and Chelsea which the FA judged to be racial abuse but a court later ruled was not. Or perhaps as the younger brother to former England captain Rio. However, the defender made his own headlines when he got the wrong side of the West Ham manager Alan Curbishley in 2007. With West Ham bottom of the league, Curbishley had barred the players from travelling abroad. Ferdinand claimed he had to be with his sick grandmother on the Isle of Wight but instead took a rather longer trip than that, a flight to the United States to celebrate his 22nd birthday in a drink-fuelled evening at a club in Columbia, South Carolina. “He has apologised and we will take it from there,” said Curbishley. “The players were all told they could not leave the country and he will clearly be disciplined.” In the end, Ferdinand was fined two weeks wages estimated to be £45,000. He left West Ham in 2008 – as indeed did Curbishley.